Gospel singers possess impressive vocal power and voice technique. How can singers who have not grown up in an African-American church or who live far from this tradition develop the same power and control in their voice? Are you born with this, or can it be trained? Monique Thomas, an RnB artist, and voice coach joins me to discuss these questions and offer her insight. The opera of contemporary music styles is gospel. Gospel singers demonstrate an impressive technique, vocal agility, and expression. The soulful, RnB and gospel sounds can add edge and power to performing in any contemporary style. However, there is no school for this type of singing. 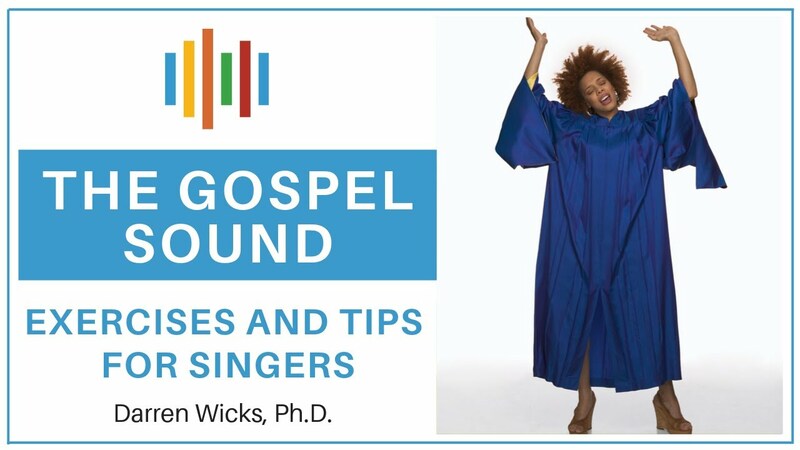 Gospel singers learn through imitation and by growing up around gospel music. How can Australian singers, who have not had this upbringing and who live far from the gospel tradition, develop the same gospel sound? While attending a conference for teachers in Edinburgh, I grabbed Monique Thomas who is an RnB singer and voice coach for some suggestions. Monique highlighted the importance of having good vocal technique. She defines this as the ability to sing evenly from the bottom of the vocal range to the top with the same volume and effortlessness. Also, the ability to produce vibrato evenly throughout your whole vocal range. She noted that gospel singing requires access to a wide vocal range.A common mistake is to confuse gospel singing for loud singing. Intensity is more important than volume. Smokie Norful is an example of a gospel singer with a lighter instrument who achieves a good sense of power without forcing his voice. All voice types, if used correctly, can be powerful.Monique achieves this through a depth of adduction where more vocal fold mass is used across the range. She demonstrated two exercises, both using the syllable “goo” and a “dopey” voice quality on arpeggios. The “dopey” quality helps achieve a lower larynx and prevent “reaching” for the high notes.Careful choice of keys is another suggestion. 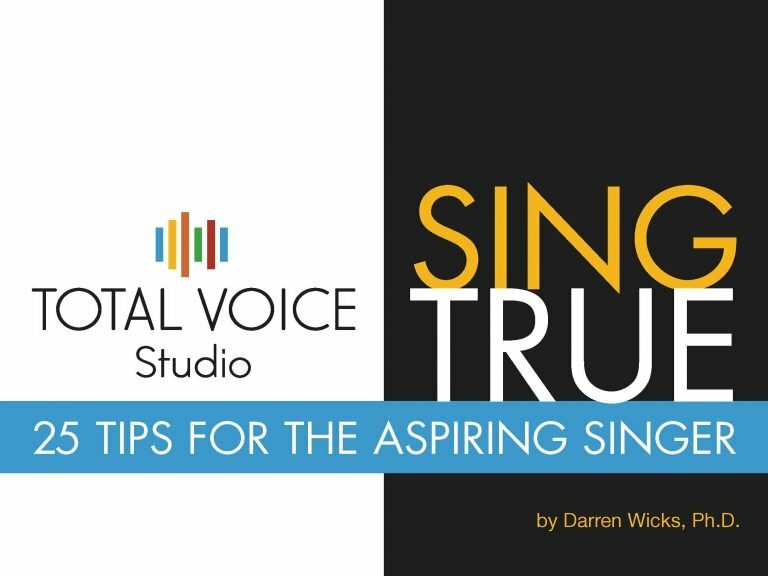 By knowing the characteristics of your voice and where your “best” notes lie in your vocal range, you can choose keys that allow you to highlight your strengths.